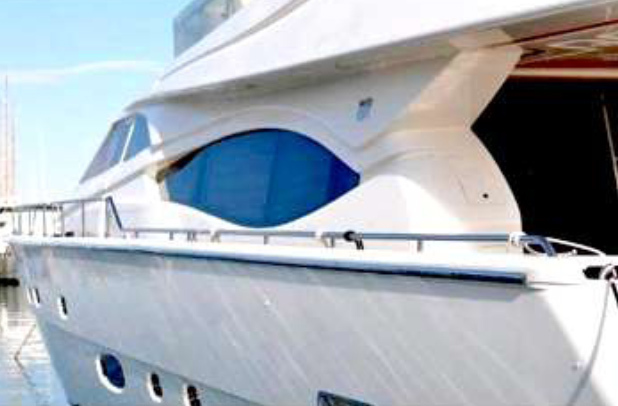 Consistently transmitting the concept of product excellence, advanced technology, this internationally prestigious Italian yacht maker will always make the right impression”. 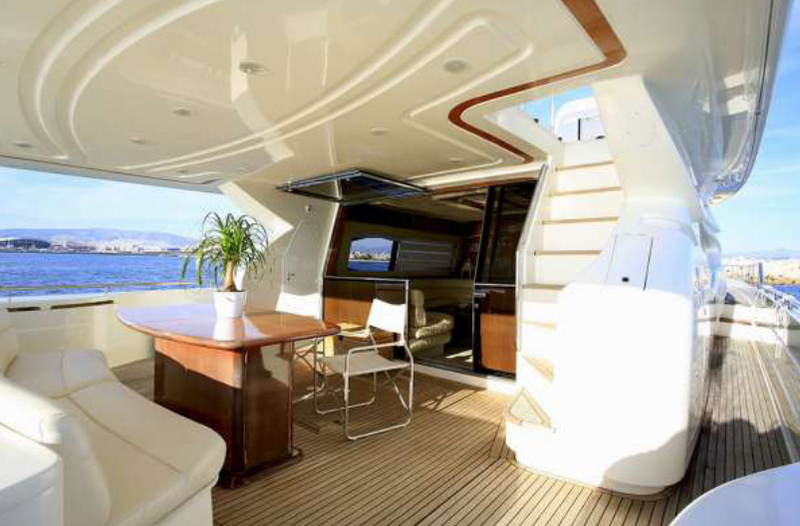 The Ferretti Yacht 76 Ft represents another step forward in the development of the Ferretti Yacht range. 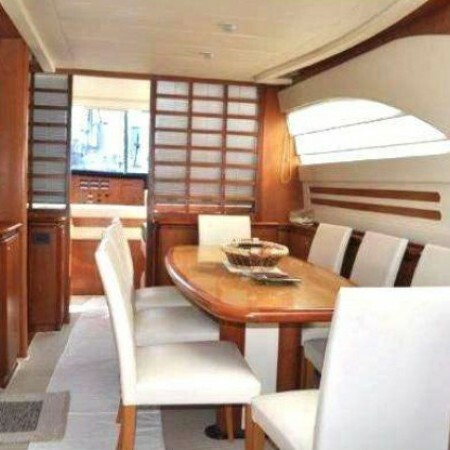 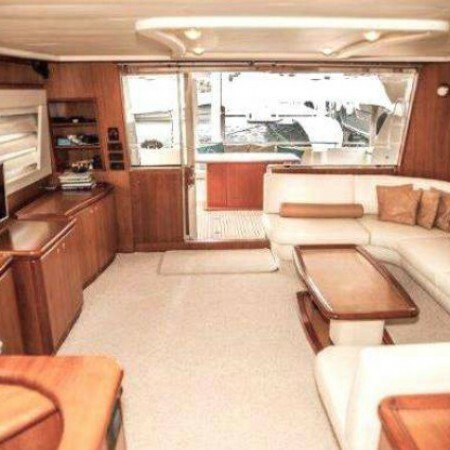 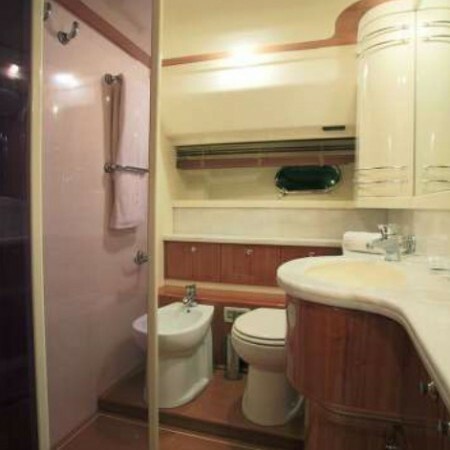 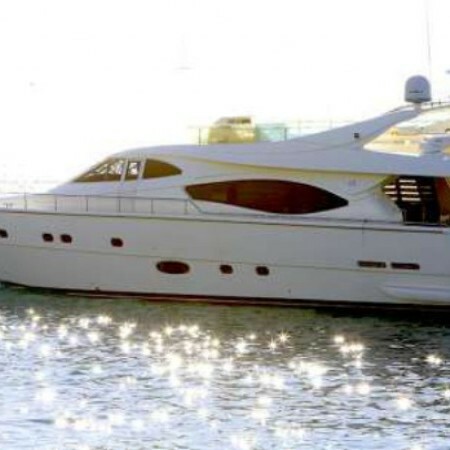 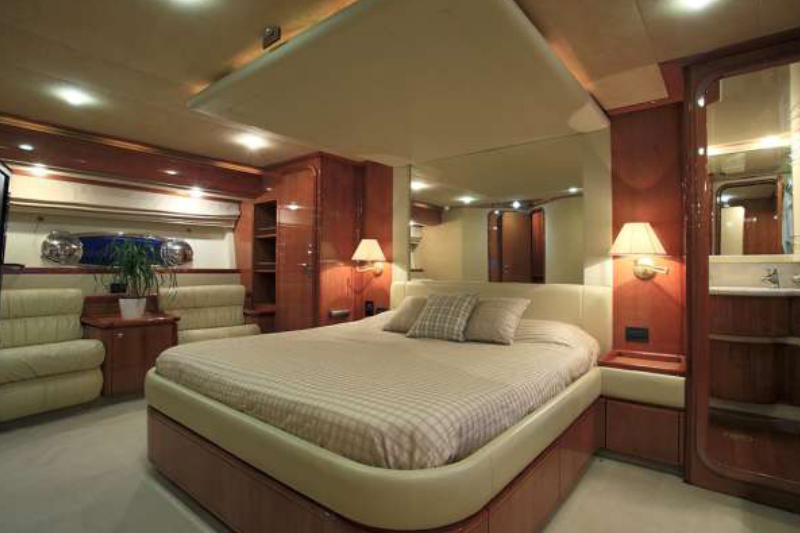 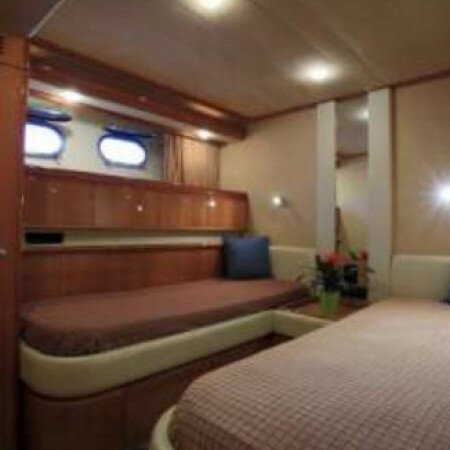 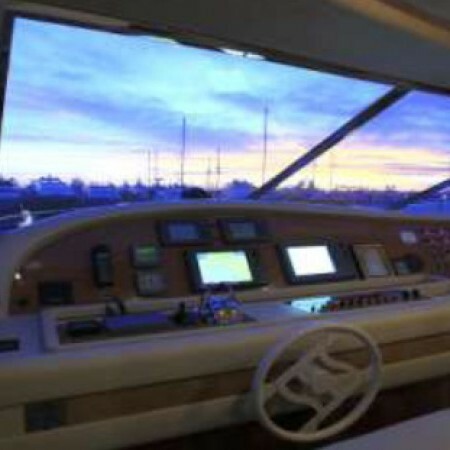 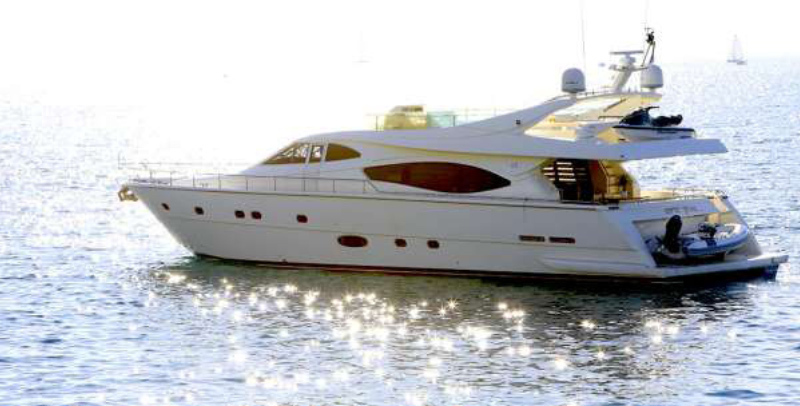 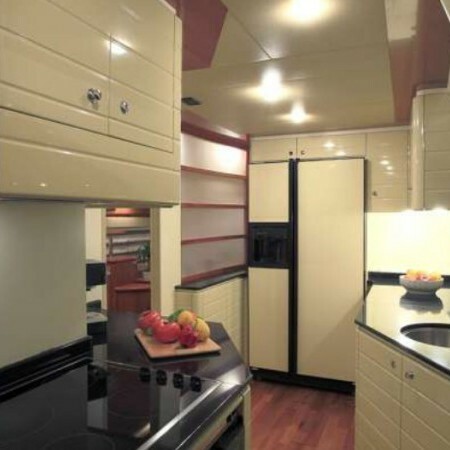 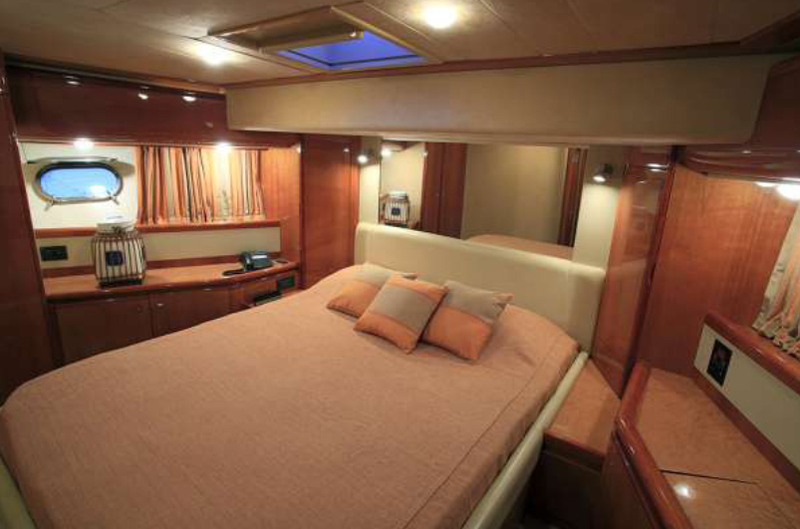 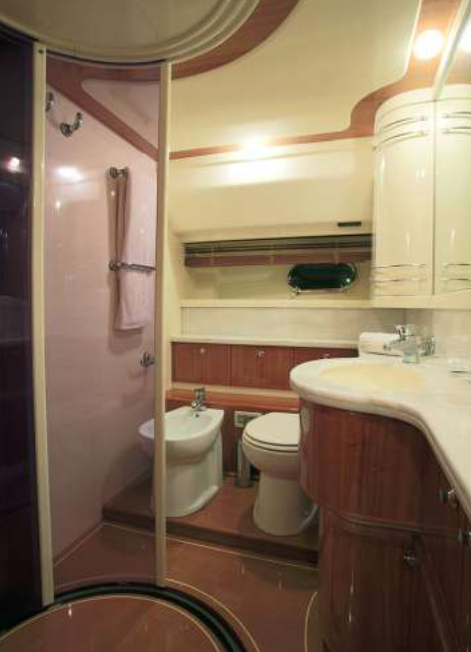 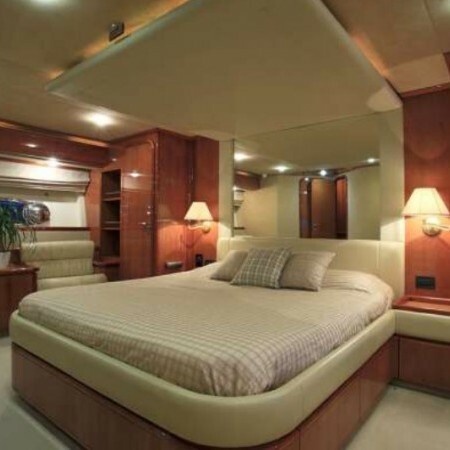 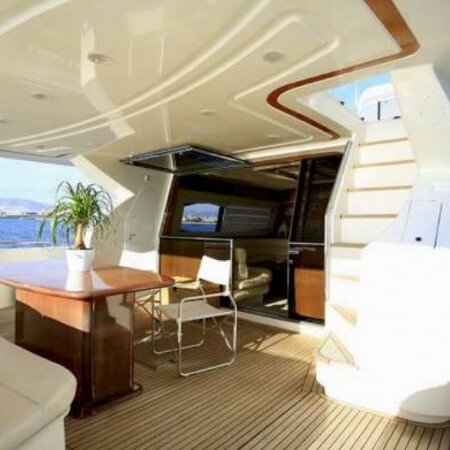 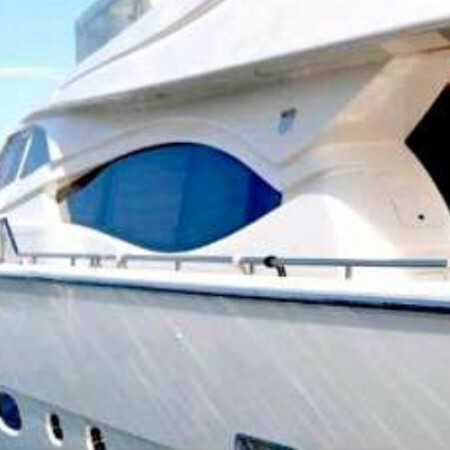 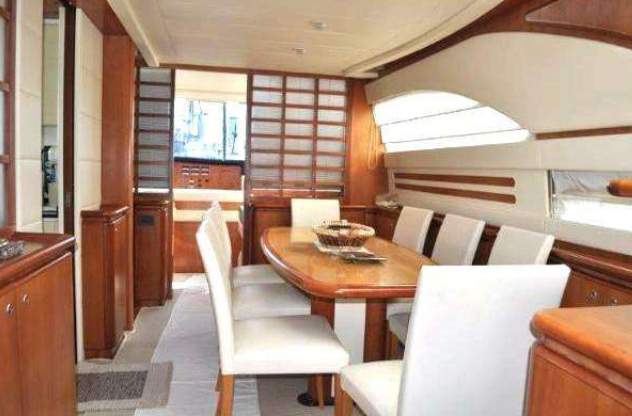 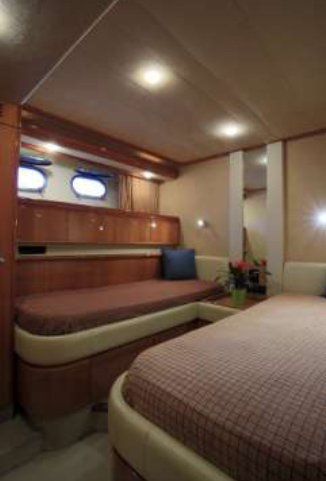 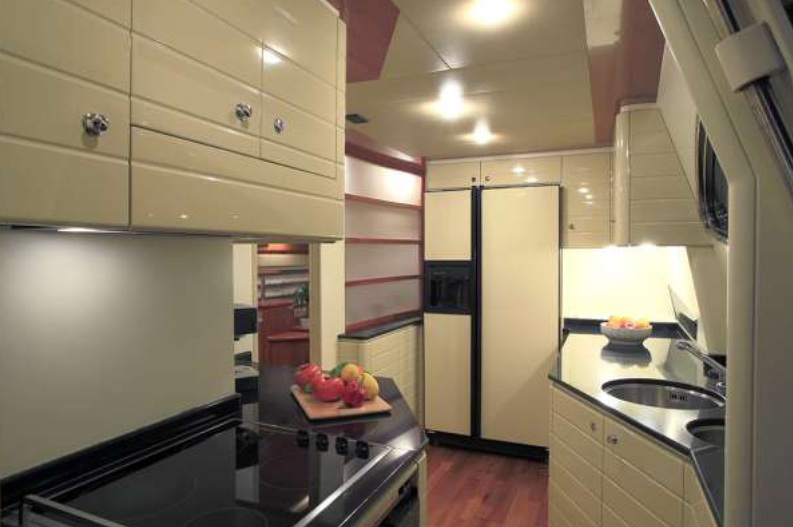 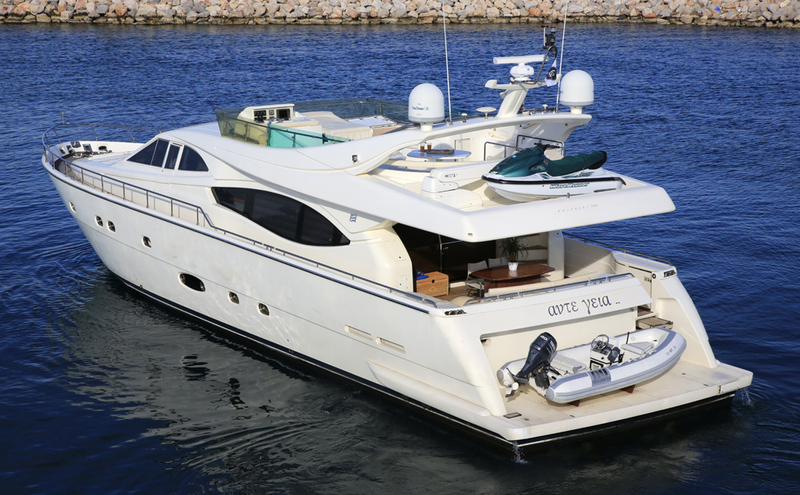 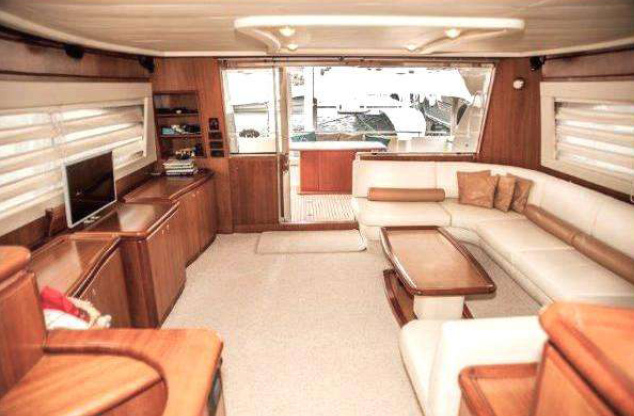 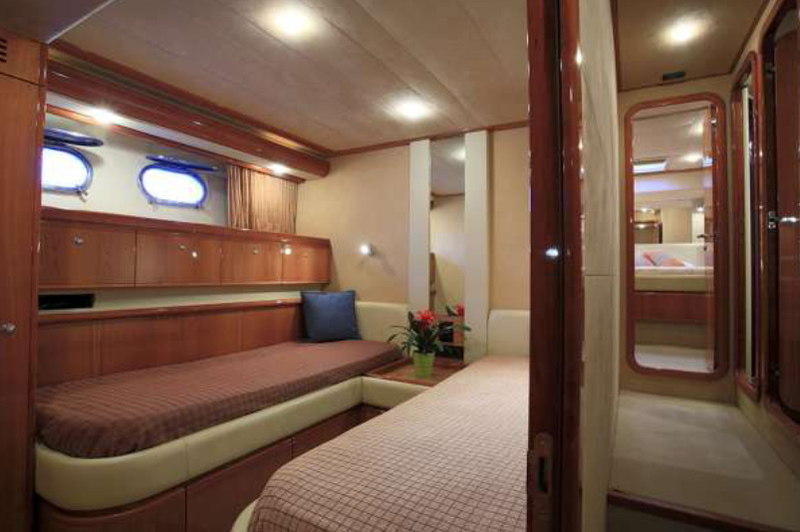 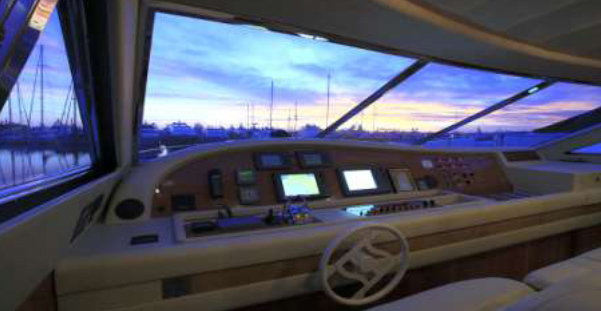 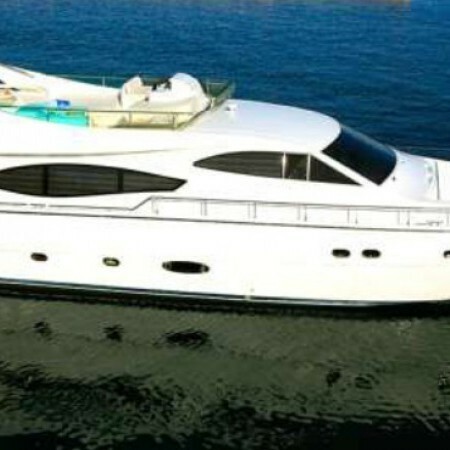 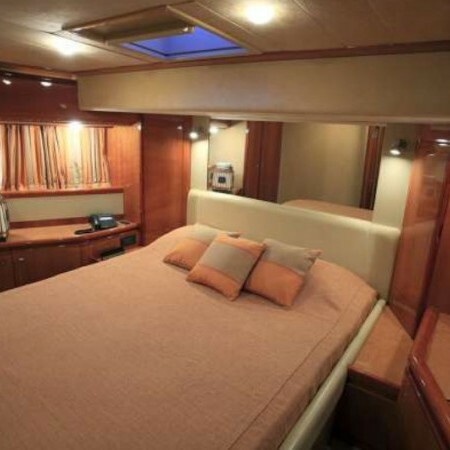 An evolution of the Ferretti 72 Ft it features many relevant innovations both inside and outside. 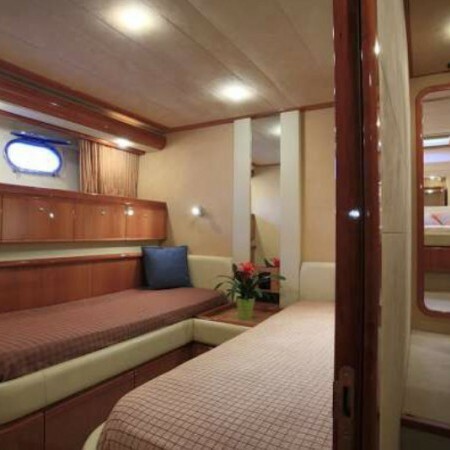 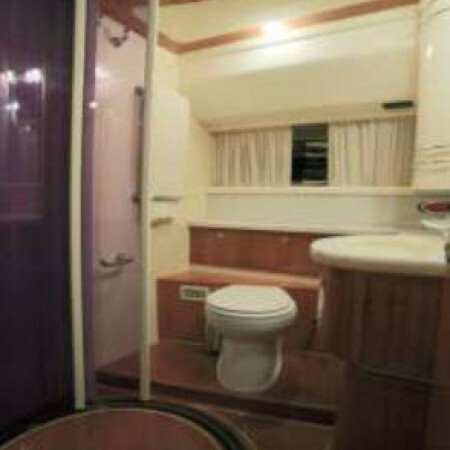 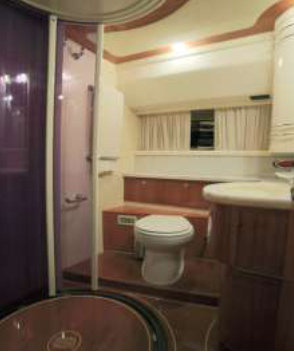 Spacious in size (length of 23.45 m and a beam of 5.95 meters) it comfortably accommodates 8 pax in 4 staterooms all with en-suite facilities. 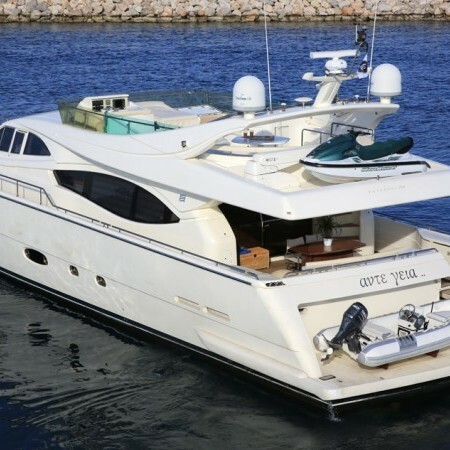 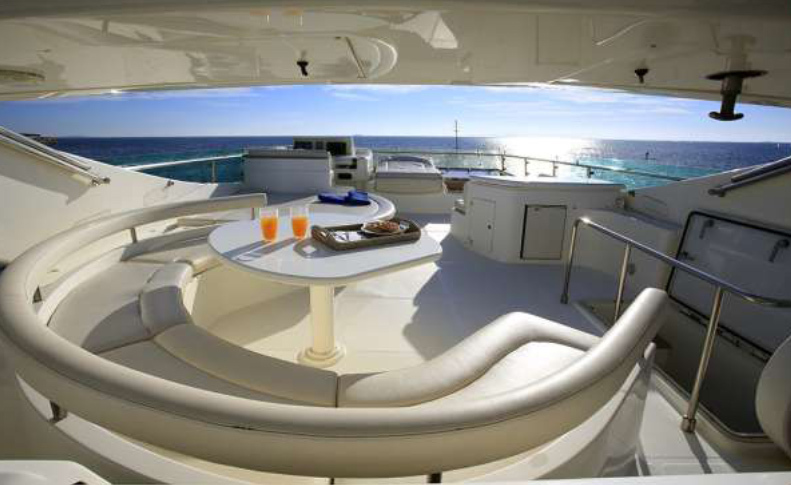 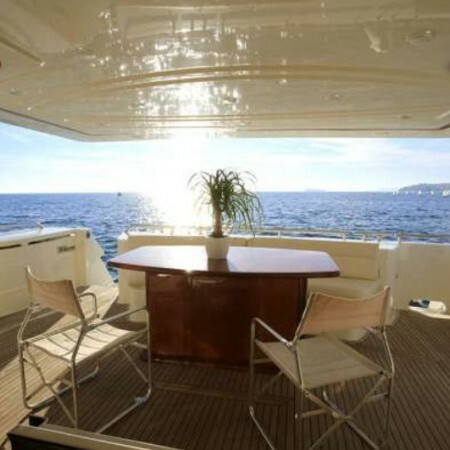 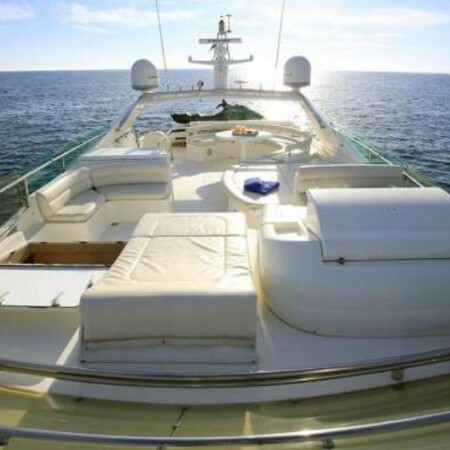 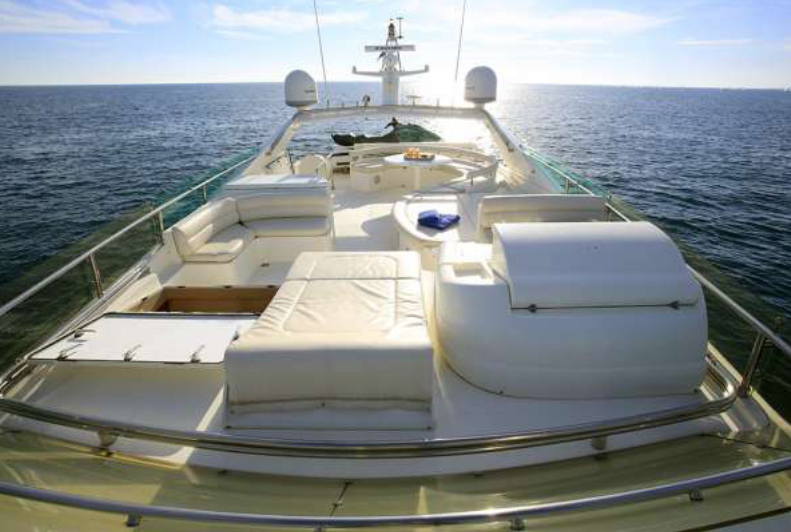 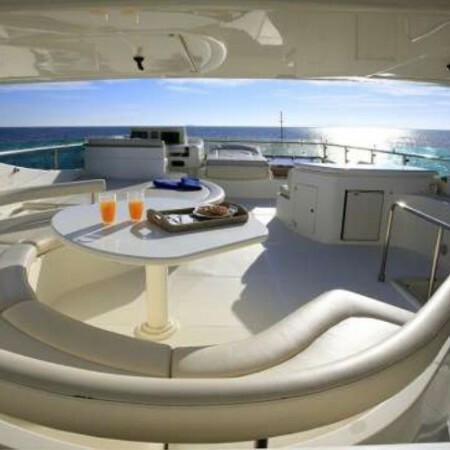 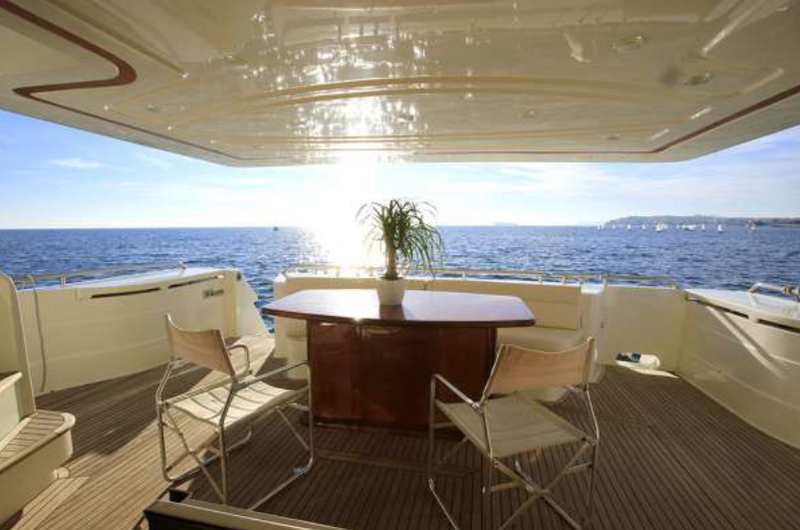 Perfect for daily and weekly cruising, with large sundecks for relaxing and sunbathing in privacy, protected areas for dining “al fresco” and last, but not least perfect service on board.